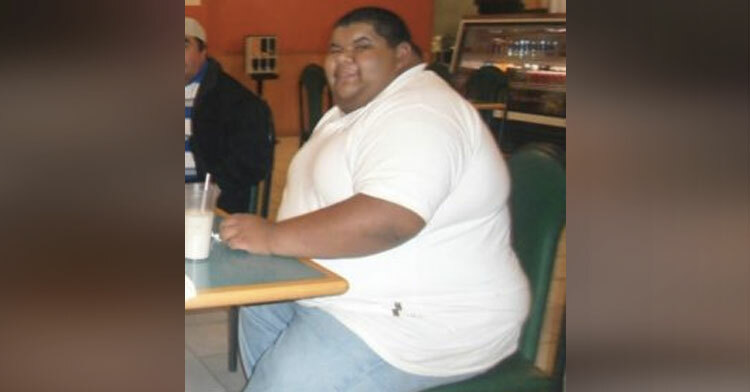 Overweight Man Loses 200 Lbs With These 3 Simple Changes. The thing about losing weight (and keeping it off) is that there are no one-stop, quick solutions. It takes hard work, dedication, and a serious lifestyle overhaul to drop the extra pounds and become a healthier you. That said, even making simple changes can add up to major weight loss if you stick to them — just ask José Rodriguez. The 25-year-old from Atlanta, Georgia, played football in high school and was used to being heavier than his peers at 240 pounds. But after graduation, he got into a motorcycle accident and began experiencing depression. It was then that he began gaining hundreds of pounds. 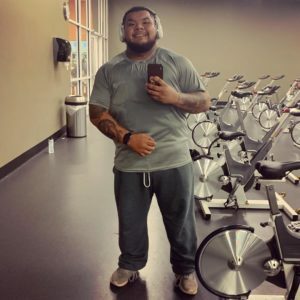 José says he didn’t realize just how badly the weight was impacting his health until 2014, when at 20 years old, he was told by a doctor that he probably wouldn’t survive longer than another year or two. By then, he weighed 505 pounds. That was his wake-up call. He knew that if he didn’t act soon, he wouldn’t live past his 20s. So he started making small, practical adjustments to his daily routine. First, José simply moved more, walking around his couch, then his house. 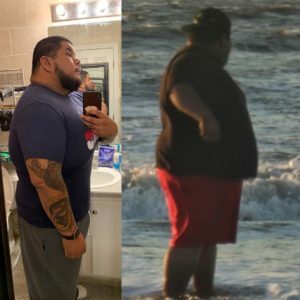 When that worked, he began making improvements to his diet, such as drinking diet soda instead of regular and phasing out the snack foods he previously binged. José also went on to join a gym with his brother and sister. 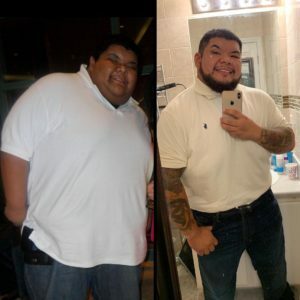 In just a year, he lost 100 pounds. That’s when he really started ramping things up, focusing more on powerlifting and cardio exercise. He also incorporated more lean protein, whole grains, and vegetables into his diet, cutting out soda altogether. 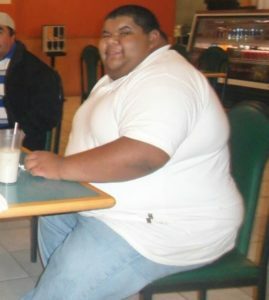 Since that sobering day at the doctor’s office, José has lost about 200 pounds. 1. Track everything, including exercise. José records everything he eats on the app, My Fitness Pal, tracking daily exercises there as well. He says it helps to look back and reevaluate things if he ever struggles or hits a plateau. Plus, it makes you become more aware of what you’re eating and how much you’re exercising on a regular basis. 2. Take it one step at a time. 3. Surround yourself with supportive people. It made a huge difference for José to have family join him on his journey. 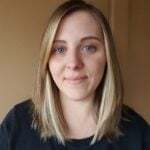 “It was very hard for me to get into the habit of actually going into the gym. I was embarrassed at the time and having someone at my side helped a lot,” he said. Amazing job, José! You must feel incredible. 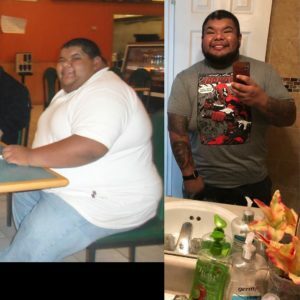 Share this story to inspire others to make healthy changes. The Truth About Doing Your Best: It Changes Every Day.